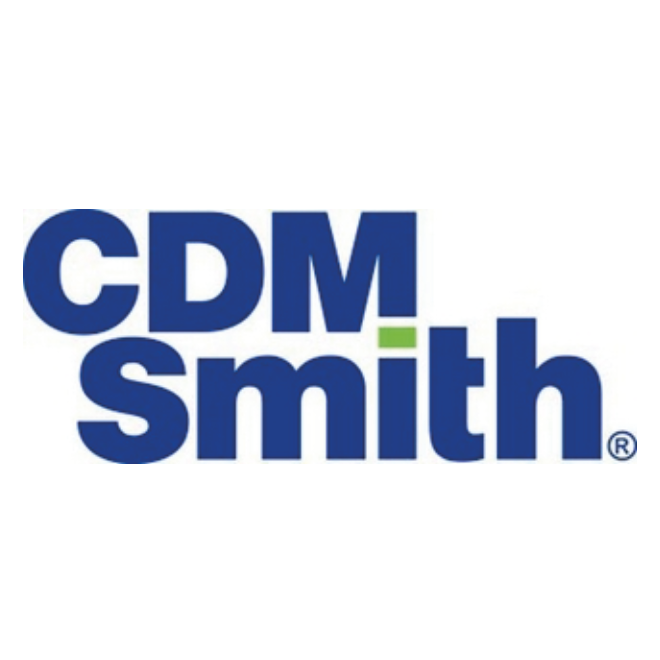 CDM Smith provides lasting and integrated solutions in water, environment, transportation, energy and facilities to public and private clients worldwide. As a fullservice engineering and construction firm, we deliver exceptional client service, quality results and enduring value across the entire project life cycle. Our client base focuses on government and industry. The firm is distinguished by our leadership and flexibility in designbuild and alternative delivery approaches for environmental and infrastructure projects.